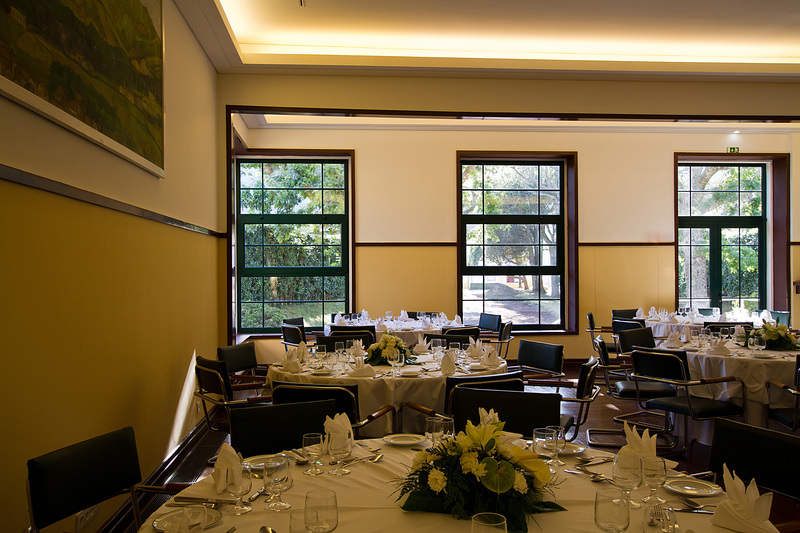 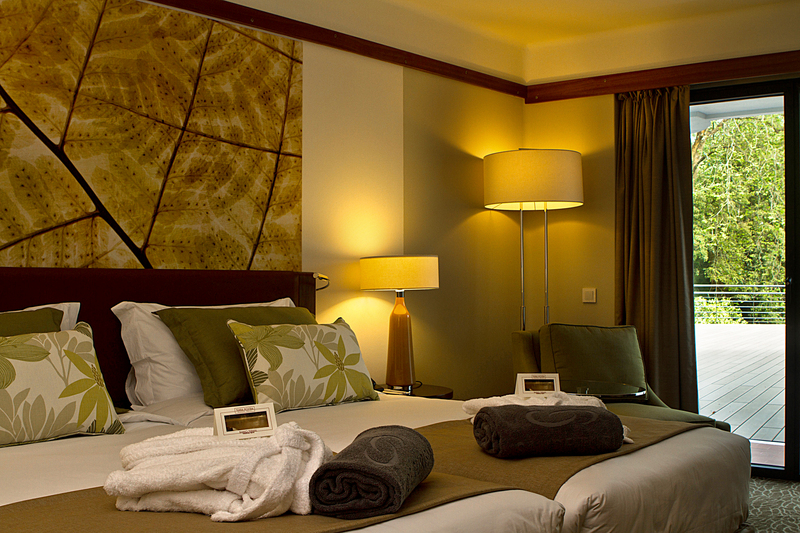 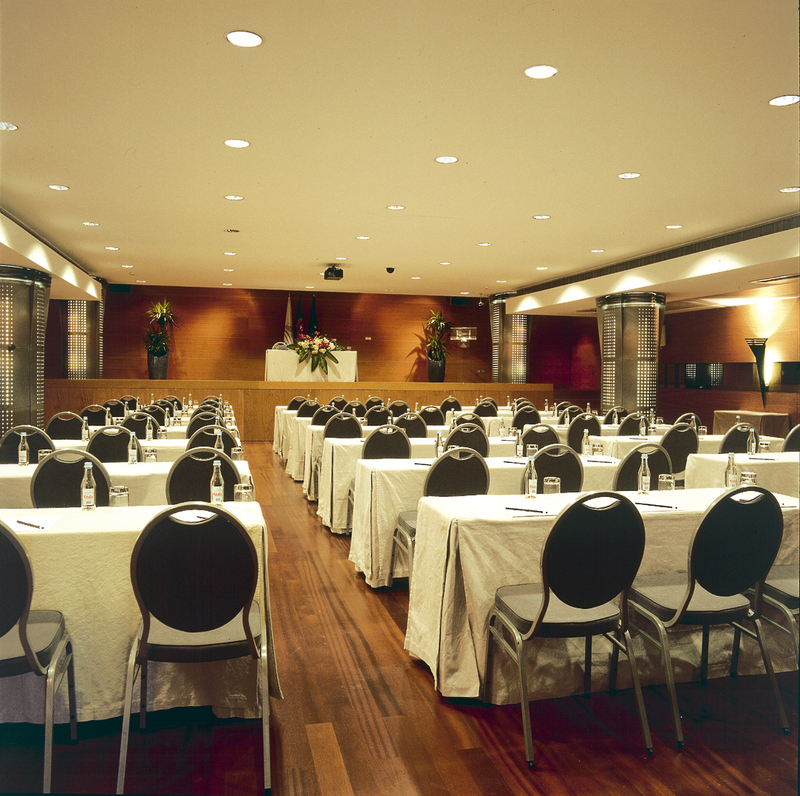 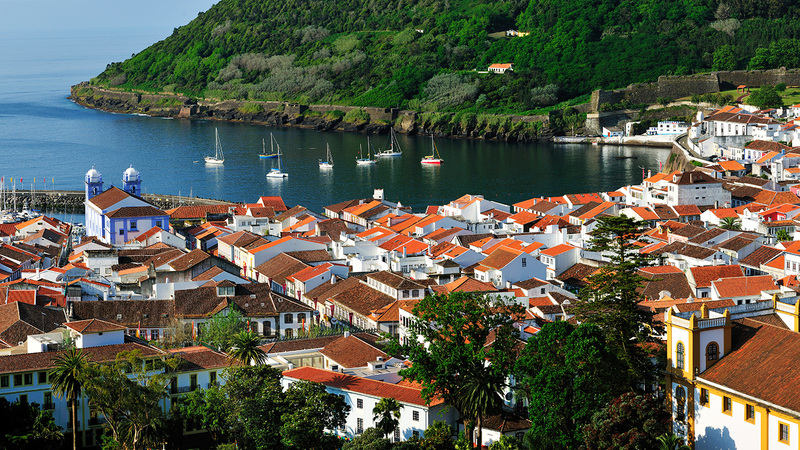 With 102 rooms, the hotel is located in the historic center of Ponta Delgada, in São Miguel Island - Azores. 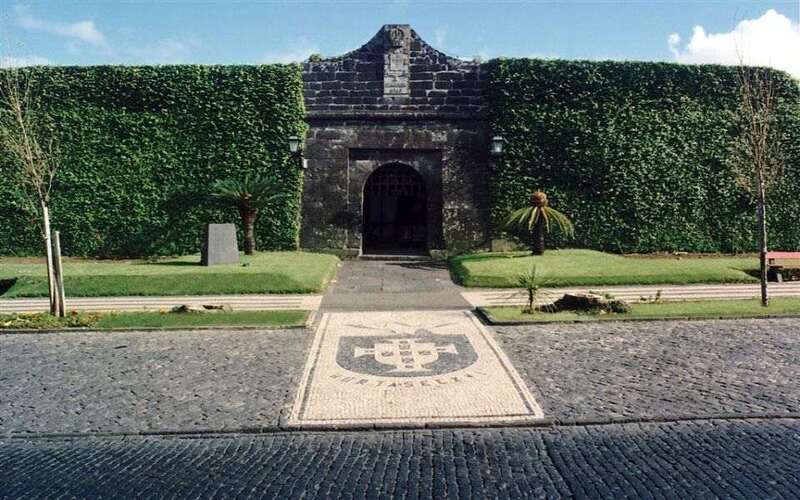 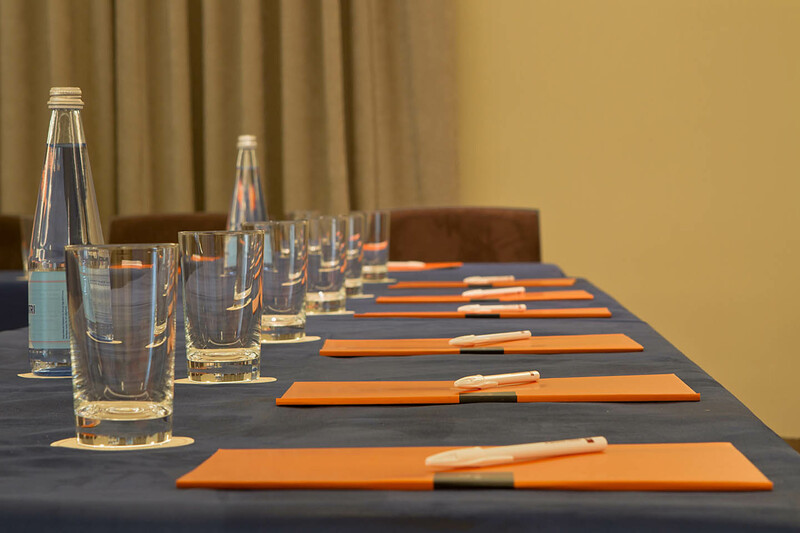 Close the main points of interest in the city, the Vila Nova Hotel is the ideal base to start exploring the city and the island of São Miguel. 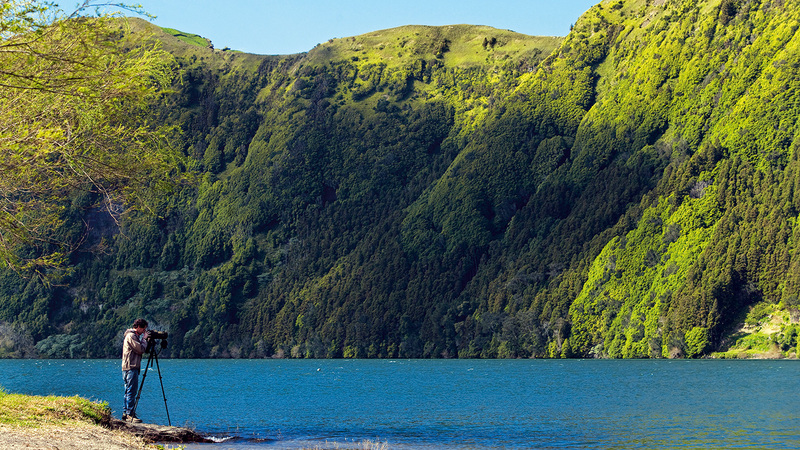 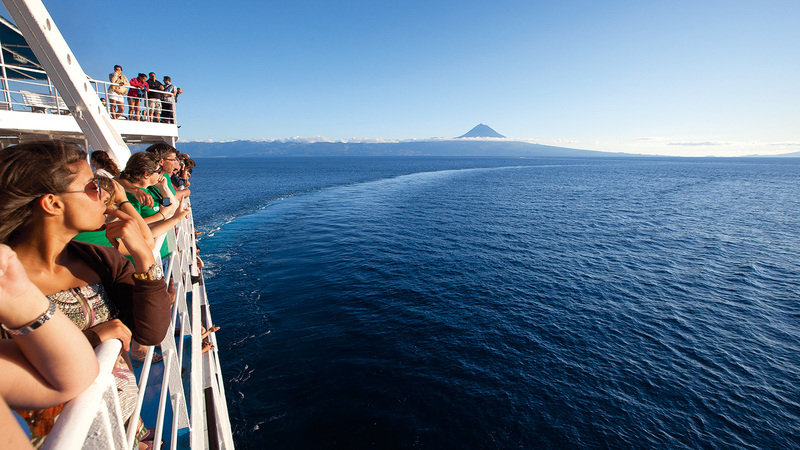 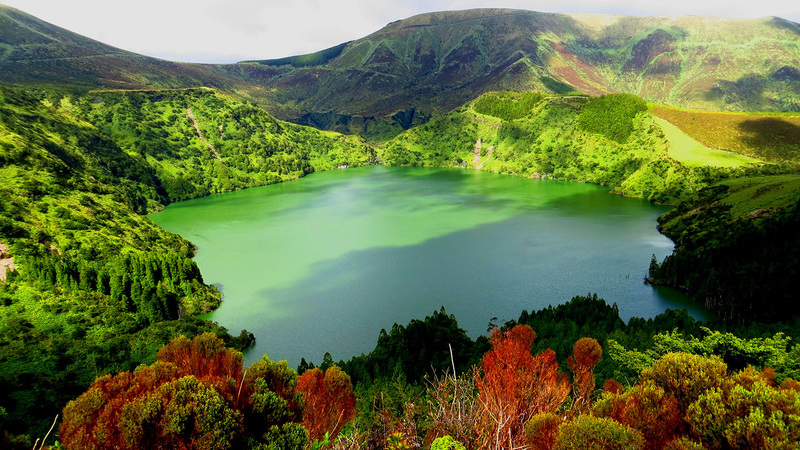 If travelling to the Azores on leizure, or business, our friendliness and professionalism will make sure your time with us is comfortable and memorable.